I really enjoy bath bombs, and so do my girls. It’s fun to relax, soak in the scents, and moisturize my skin all at once. 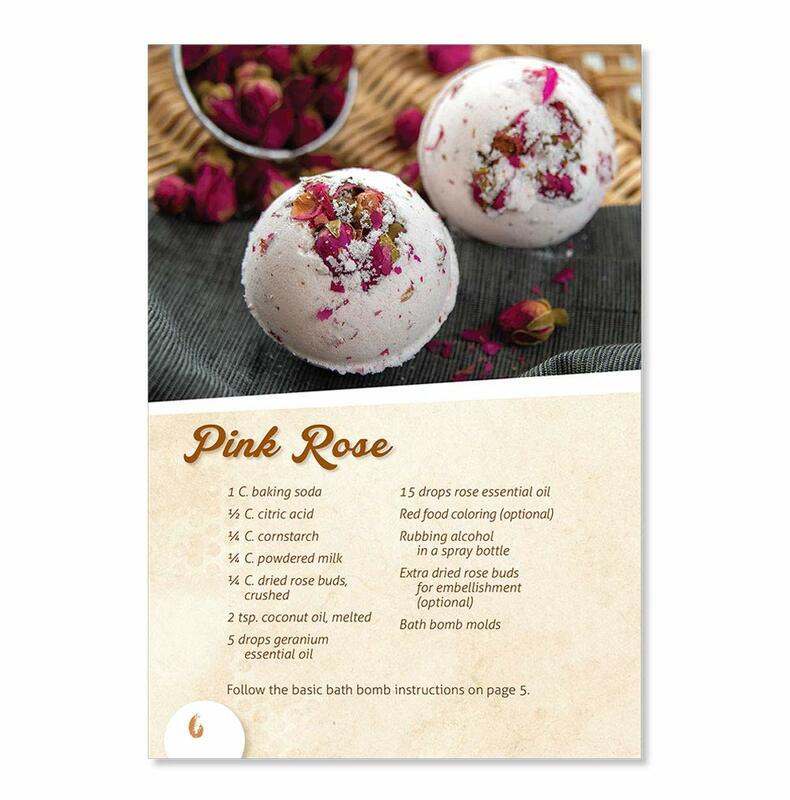 But lately, I’ve seen some warnings online about specific bath bombs and their harmful ingredients. I’m also a little concerned about the pricing on some, which can be rather high, especially when everyone in the house is using them. 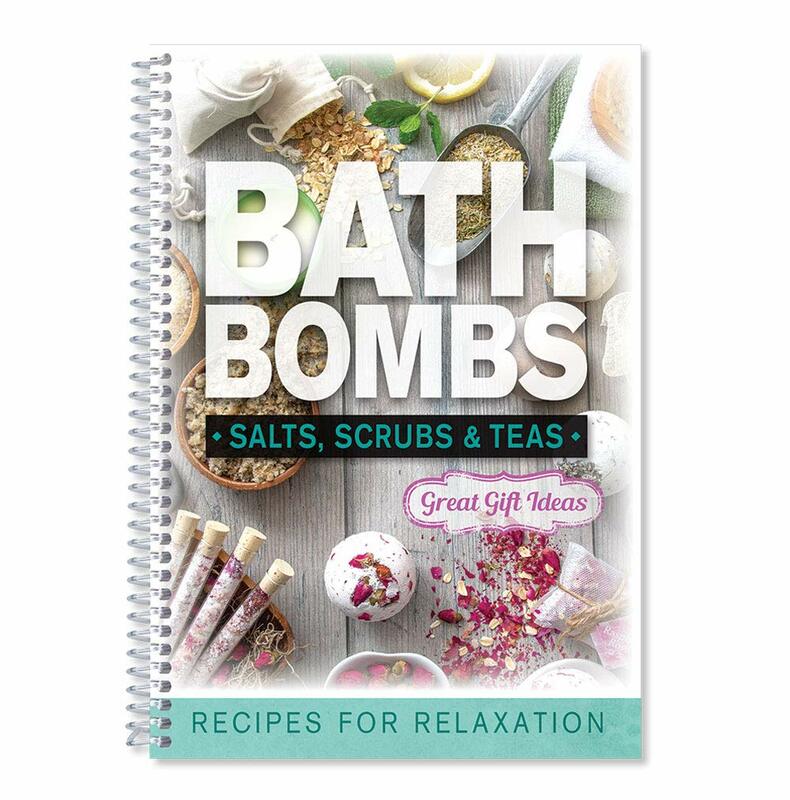 So, I was delighted to get this book, with many recipes to make inexpensive yet more healthful and fun bath bombs, salts, scrubs and teas than I’ve found available in my area. They’re very easy to make, and we all have our favorites. The Mojito salt is wonderful, and the “Warm Woods” bomb is so relaxing. I also love the Citrus Ginger and Cucumber Mint scrubs, too. It’s really nice to know that they are made of entirely healthful ingredients, which makes them even more relaxing, since I don’t have to worry about those anymore. They’re also really easy and fun to make, too. It’s just like following a simple recipe. Plus, my daughters are enjoying making them and giving them out as gifts to their friends, too. The book is well written, with very clear directions. There are lovely full-page photos and the spiral binding makes it lay flat while making them. Really nice book with great ideas throughout!